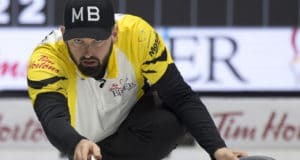 There were two big winners at this week’s Meridian Canadian Open. 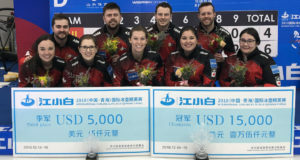 But just because the men’s and women’s teams won the same title, it meant very different things to each of them. 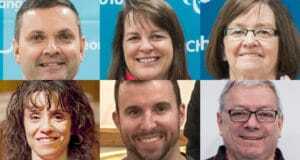 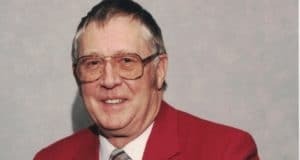 A former president of the Canadian Curling Association, and member of the Canadian Curling Hall of Fame, has passed away. 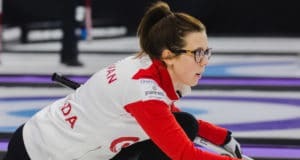 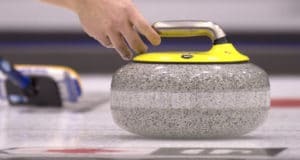 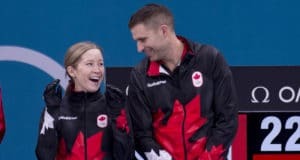 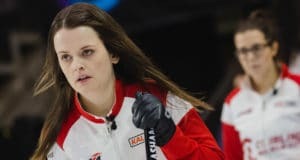 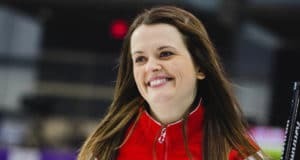 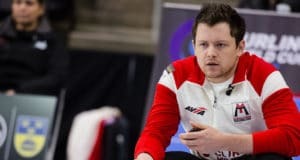 After an internal review, it has been determined that during the fifth end of the men’s final of the Canada Cup on Sunday in Estevan, Sask., there was an officiating mistake that resulted in Kevin Koe’s team being told its final delivery was being pulled from play.